Thanks to all our guests, who have gone on to spread the word, invited others to visit us, our family of friends keeps growing bigger and bigger. "We had a great time. Coron is sooo beautiful. And you kept your word. The fees were as as you told me so we didnt go beyond our budget. We felt welcomed. And the food was on the whole sumptous. Gigi, very welcoming and accommodating, made sure we were on time and arrarged van instead of a tricycle (to Makinit), at the same rate, which we greatly appreciated. Nino was our guide. He was friendly, helpful and we felt he was one of us because he swam with us. Though he would explain to us the places we visited, I think he can become the best guide if he is able to explain things common in Coron but new to us like why Coron is full of limestone, why Twin Lagoon has both cold and warm water, why Makinit is hot etc. etc. Ha ha ha. Now Im giving more work on Nino . And the boatmen also must know how to explain to guests the things we were seeing like the islands in Calamianes. 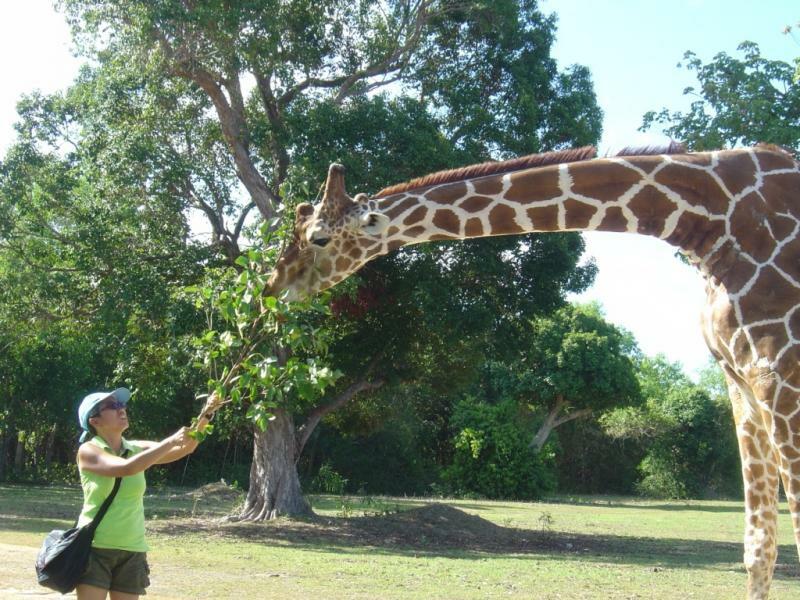 The entire trip (since we came from Mindanao) costs us an arm and a leg, but it was worth it. We are posting our pictures on facebook so our family and friends could see them and would yearn to see Coron for themselves also. Thanks to you, to Gigi, Nino, Mark, Edmond and everyone who made everything fun for us. That was the best trip of my entire life!" 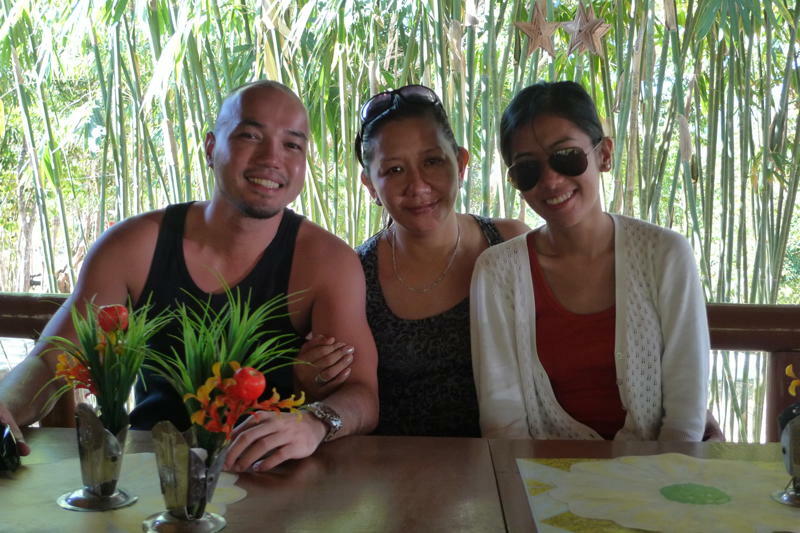 "Thanks a lot, we enjoyed our stay.. Everyone was so accommodating and all of us had so much fun. We’ll sure recommend your place to friends & families! See you next time hopefully..!" 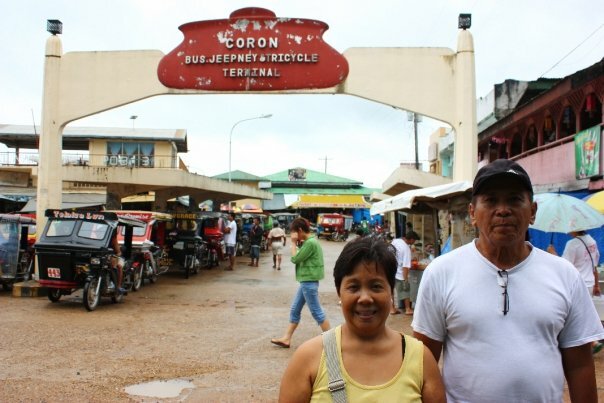 "My Coron trip was my best "get-away" vacation so far. 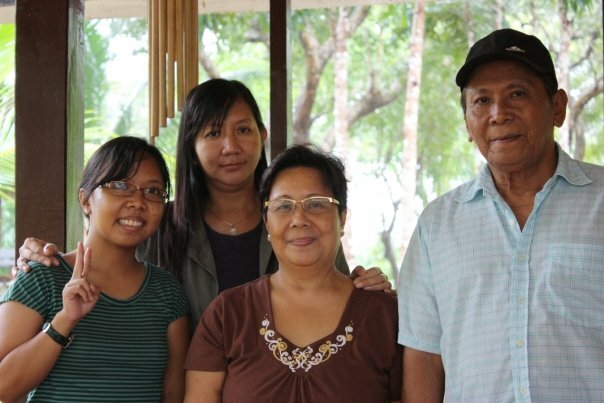 Staying at Granvista provided a different air of vacationing - simple and unpretentious! I admit got irritated with a few snags - did not have water in my room as requested and my breakfast was served late on my last day as I was getting ready for the airport. However, more than compensated by the warmth and accommodating staff led by Jing Jing,(Gigi was in Manila), who tirelessly sent me text messages of "pasensya lang po!" and your tricycle driver endorsed me during the night to your caretakers. Those gestures made the difference! My Calawit experience began with an eerie feeling as we left the port of Coron at 4:30 AM surrounded by 6 male tourists. Daylight broke the silence and the Park made us felt at ease with each other with the help of the animals, I guess! (LOL)The experience was both informative and interesting, thanks to the ably guide of Calawit who has been with DENR for the past 30 years. That's my hero! Looking back,I only hope with the newly installed Aquino Government,they will continue to preserve and "action" sustainability plans, including the livelihood of the nearby fishing communities and not just eye the indigenous groups which Viel Dee advocates. I hope Calawit will not be forgotten. I hope to see it once again!" 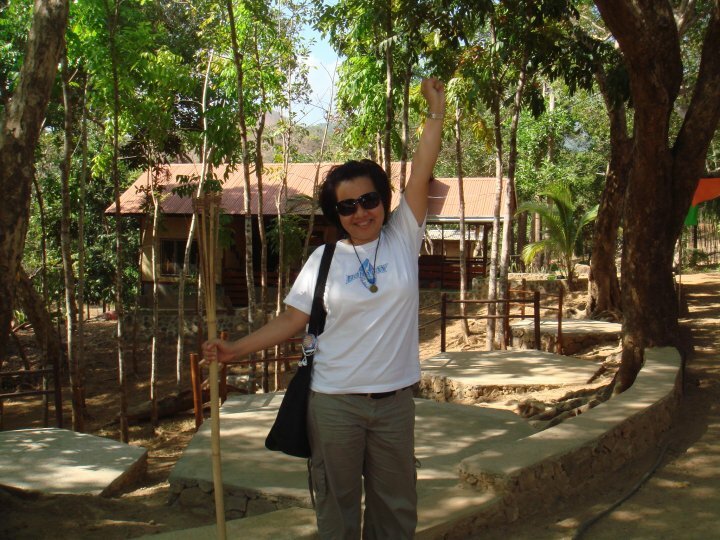 "Thank you for sharing your wonderful place with us!! We'll definitely be back next year!! I'm so excited dun sa solar panel nyo sa Castaway... if you're gonna ask me, ok sa akin kahit walang electricity til 6pm kasi masarap yung hangin dun. Please send my regards to Ms Gi for the warm welcome, ate Beth for the great-tasting meals and kuya inoc's kindness and patience!! Ate Gi took care of us!! My friends are so envious! 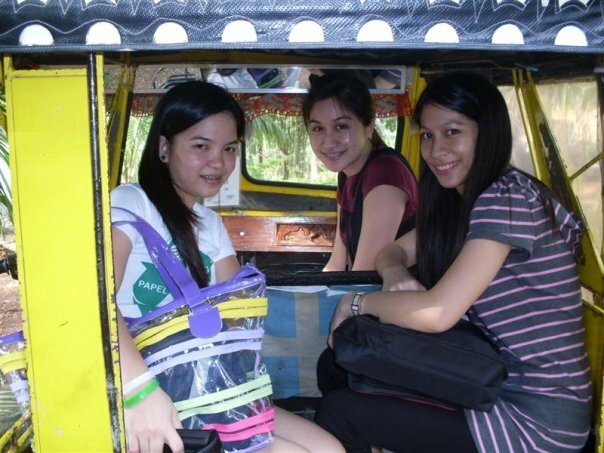 kaya we'll surely go back!! Cheers!!! " "During the preparations for our first trip last year, we had little doubt to book with Ted and Gigi. This year, we had no hesitations to book with them again. I cannot thank tita Gigi (gran vista is still the top and only choice), ted and kuya eran (number one tour guide ever) enough for giving us the BEST of Coron. It would not be as wonderful as it was if it were not for them !" "Naenjoy talaga namin yung stay namin sa Castaway and Gran Vista! Ate Gigi and the rest were very accommodating. Regards us to her." 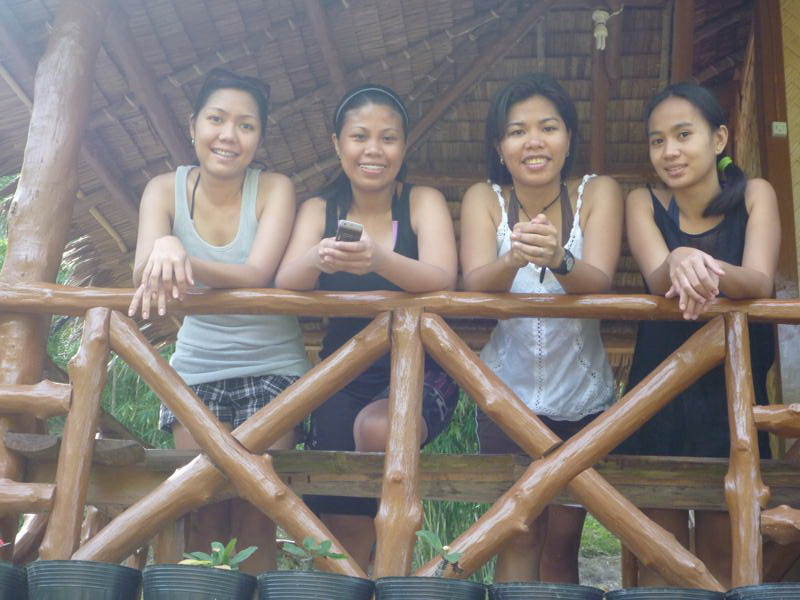 Coron Castaway & Gran Vista have been our dream "survivor-style-with-chic" getaway come true. Ms. Gigi & Ted have given us the kind of accommodation that is way beyond expectations. Castaway's serene ambiance and Gran Vista's green & breezy setting have given us the best time to enjoy the natural splendor of Coron after a long day of leisurely island hopping, incessant swimming, and indomitable safari adventure. We could not thank Ms. Gigi enough for the superb coordination. We could not help but gush on how perfectly organized our trip was. The people of Calamian Tours, headed by "Direk Gary" did a wonderful job in giving us the warm-up on breezing through deep waters at Day 1. The rest of the crew were so kind that we enjoyed their company more than anything else. Thank you guys for taking care of us. Thank you Beth for the delicious dinner on our first night at Castaway. Thank you Enok for making sure that we were safe. We had the soundest sleep that night. Bobby, Two-third, and Kuya Captain of the Boat , thank you for making our Day 2 the best among the rest. Bobby & Two-third, you have been so wonderful for keeping us safe the whole day through. 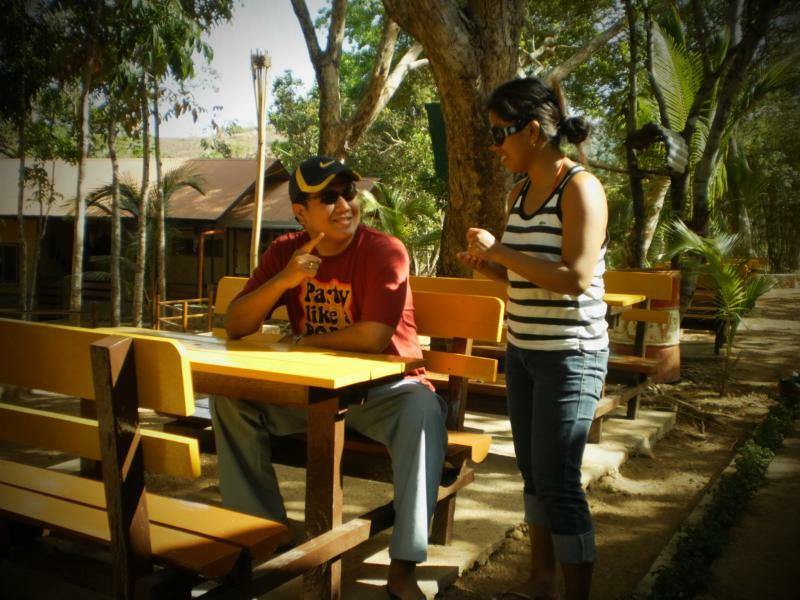 Thank you Mark for giving us the best tricycle ride in Coron. You have been so hospitable. Jing-Jing, we thank you so, so much for preparing our food. There's only one word to describe them all: delightful! Vincent, thank you for taking us to Calauit and back safe. You have been a great driver, tour guide, and friend for the whole Day 3. Mike, thank you for visiting us on our last night and how could we ever forget your waking up early on Day 4 just to bring us the pan de sal that we crave for? We truly appreciate the effort. Ted, thank you for being our virtual coordinator. 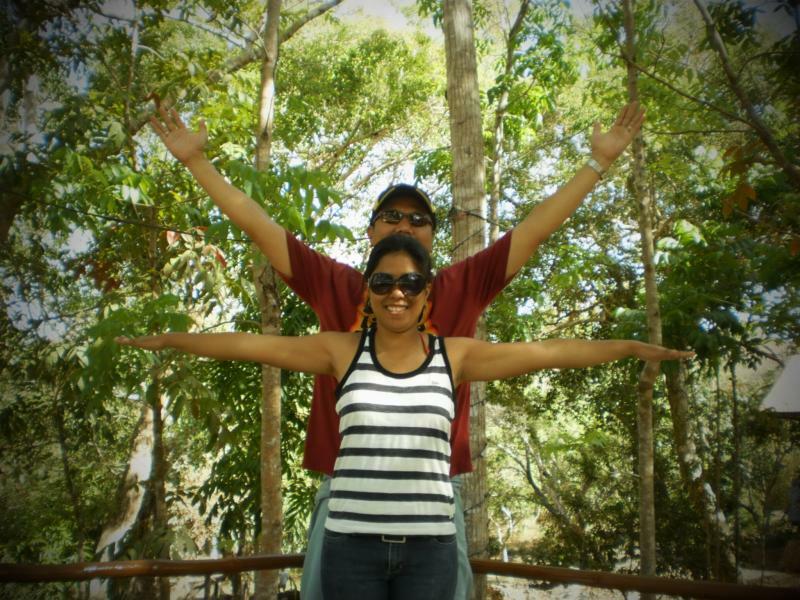 Without you our trip could have not reached PERFECTION:-) Coron, we're surely coming back for more. "Thank you so much for being so accommodating to our group. Ate Gigi is super nice & approachable. 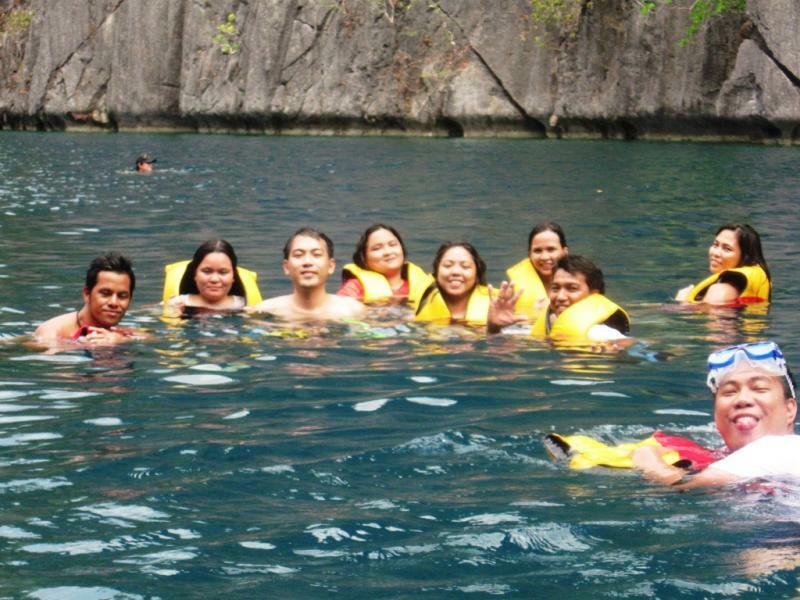 Sobrang enjoy ang stay namin sa Coron! I really recommend Grand Vista & Cast Away. The place is well-maintained and very reasonably priced. I really like the native design. Bakasyon na bakasyon ang feeling! Very relaxing! Ganda din ng view ng Coron Bay dito. Buti na lang bumalik ako sa Coron! 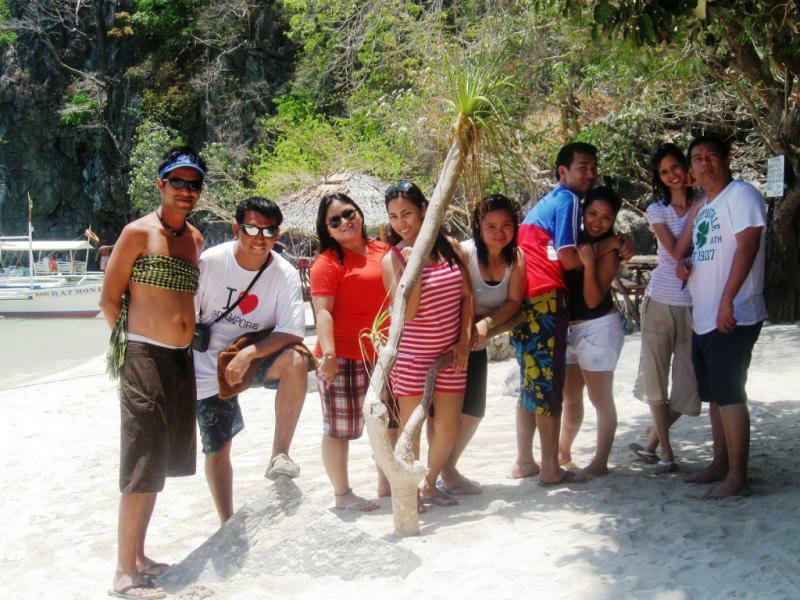 Dito ko talaga na-enjoy ang swimming at island hopping…" JhonaC, 2nd visit, nanghila ng barkada. "I am enjoying the peace, the hut and the sea here in Castaway, going snorkeling a couple of times per day in between writing. Gigi, Inoc and Beth have done a wonderful job making improvements – the generator is moved further away which makes the evenings much nicer. And they have installed a new gasburner cooking device in the kitchen above – great!!!" Medyo bitin lang sa island tour, Hindi namin napuntahan yung Banana Island sa sobrang lakas ng amihan. But overall we had an awesome experience.. Will surely find a way to go back to Coron and syempre sa inyo kami ulit mag stay. Ms. Gigi is very accommodating, talagang asikaso kami. Also kuya Enok, kahit medyo late na he still manage to go to town from cast away para sa food namin. "Maraming salamat po sa warm accommodation nyo sa amin nun ng-stay kame sa Gran Vista at Castaway. Salamat po talaga kay Ate Gigi, Nino, Bobby, sa family po ni ate Gigi (Father,Mother, mga pamangkins), sa boatmen nmin - Mang Junior & the others. Sa katiwala nyo dun sa island and sa inyo po kuya ted. Sobrang worth it po yun stay namin. Walang kapantay yung experience ko dun kase genuine po yung mga taong nakilala namin lalo na si ate gigi. Iniisip ko nga po na bumalik this year if given a chance again. As a return po, i personally promote to other friends and mga kilala yung resorts nyo at Coron and ate gigi and you kuya ted. Kapag they ask yung tungkol sa pictures ko lagi kong sinasabi yung place nyo with konting sales talk para they will be enticed to go to Coron and stay at your place. I only have good words for you. 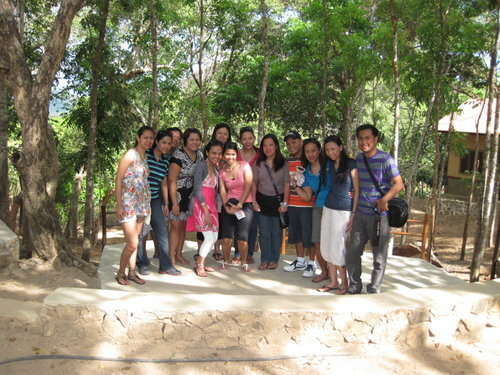 WE enjoyed our stay in gran vista and cast away resort.... Kudos to mang enok... he made our stay in cast away a great one... and to aling beth salamat... in her quiet ways she made us so feel at home. and to you sir ted thank you for all the infos and help to get us around coron.. a truly remarkable vacation, of the best i've ever heard... edward my friend and my sister says thanks to all of you too... BhetyL. "Thank you and Ate Gigi & Mark for being so accomodating... We really enjoyed our stay there and would definitely recommend your place. I love the viewing deck!!!! Great for star gazing.. The 2-day Island tour was a blast!!!! (with DIYCoron) We really enjoyed it. 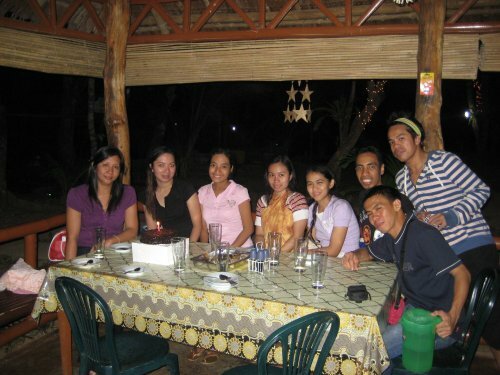 There was 6 of us including: me, Cathy, Emilie, Johnson, Aby and Marj. All of us love to travel and enjoyed each others company. Lahat cowboy... Our boat crew was the best, all around talaga. 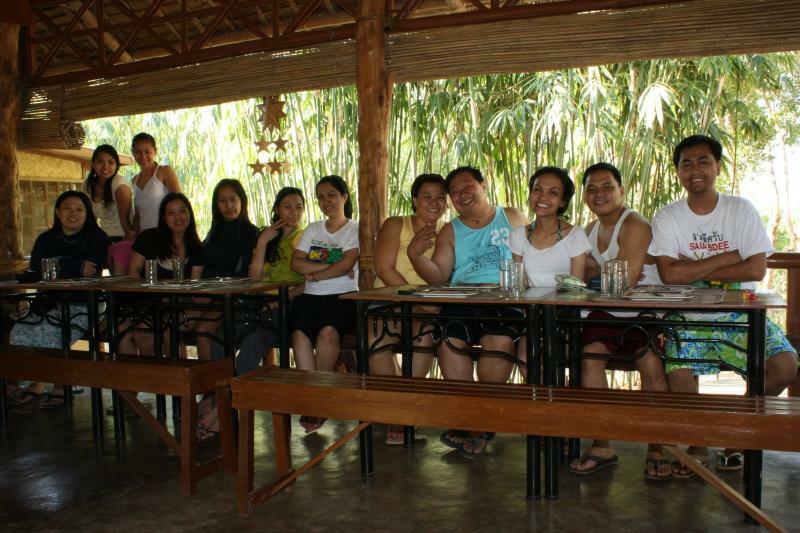 The whole coron-busuanga experience is a bliss!!!! Send my regards to Te Gigi and Mark. Send our thanks again!" 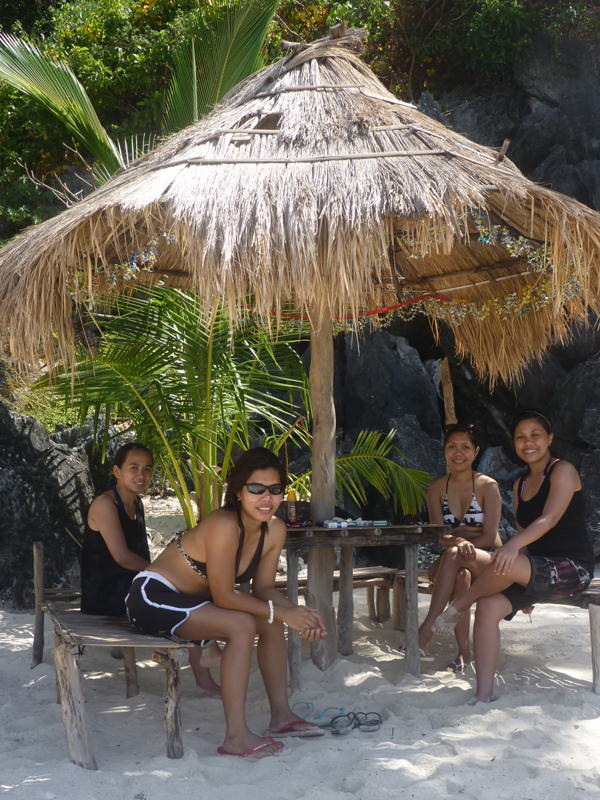 4 sure we're going back, coron is a very nice place. Thanks again!" "it's been a week now since we experienced Coron and now that I'm back in Manila, I'm wishfully thinking that Coron is just nearby so that I could go there every weekend... But I really hope to come back soon since we really had a great time. We were happy to have chosen GranVista/ Castaway as the place to stay in Coron. We love the ambiance and it is indeed way better than the pictures. We were not disappointed at all. 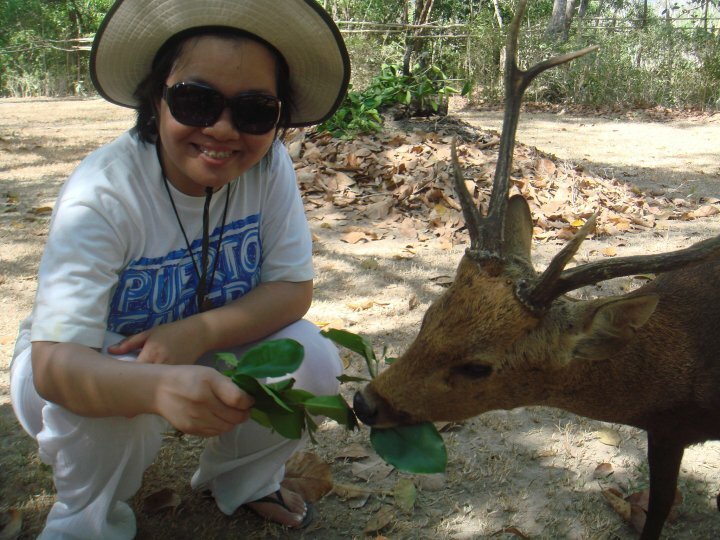 It's truly a great vacation getaway... nature filled our senses... the food was a smorgasboard delight! (it's eat till you drop... hands up!) We had nothing to worry but to chill out, eat and pose for the pictures.... 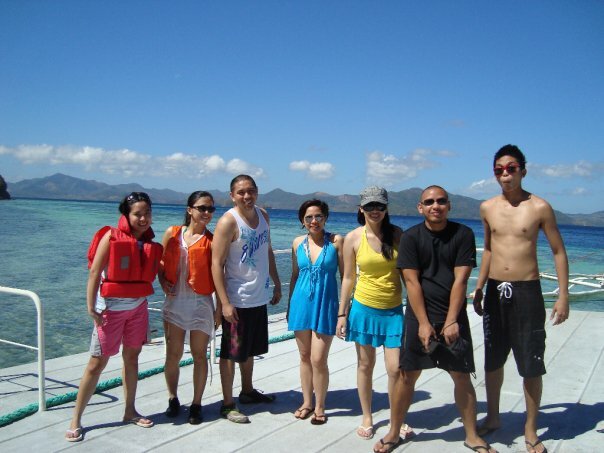 It was indeed my best trip in the Philippines... Everybody should experience Coron! From the aerial view on the plane approaching Busuanga to the sideroads we passed on our way back to the airport... every moment I spent in Coron was remarkable... We hope to return soon! I'm attaching some of our pictures... !" "Hi mr. Ted good morning! 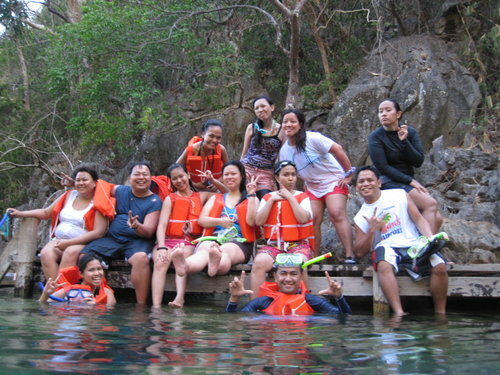 We had so much fun in Coron. Many thanks to you and to tita gigi. God bless. 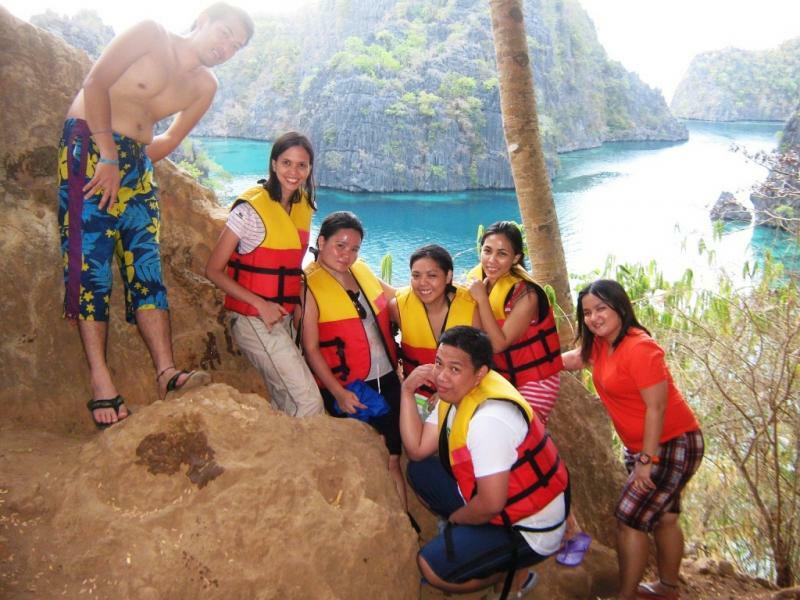 Hope to visit coron again next year!" ""We really did enjoy our stay at Gran Vista. There's a common area where the group could relax and stay. Ate Gigi was very accommodating and provided the needs of the group plus she's just one text away. The place was nice and clean and cooking utensils were provided. You could really feel that you're on vacation because of the fresh air and the ambiance of the place. We also like to commend our bangkeros, Manong Junior and Jordan. They were very nice and caring like a father according to one of my friends. They made sure that everyone was safe and enjoyed the whole trip. 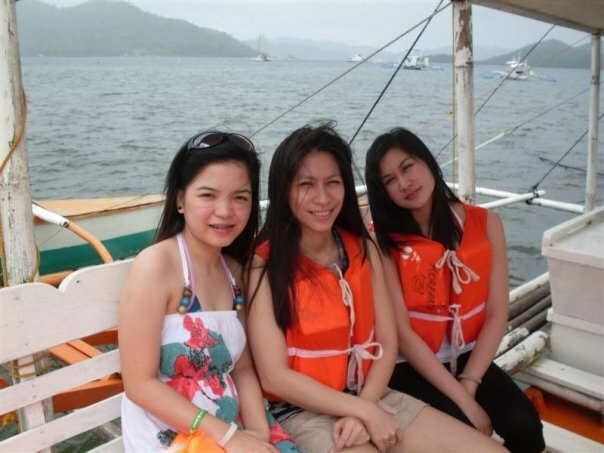 We highly recommend them to other people who want to rent a boat around Coron! 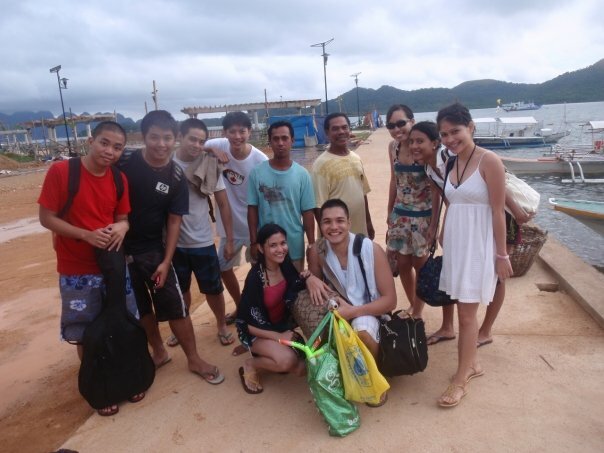 We had fun and we're looking forward going back to Coron and stay again at your place. Thanks a lot!" " Hi Ted, I am now in Divelink)(back from castaway) and am using wifi to reach u. Your castaway is unique. Let me digest and maybw write an appropriate review . Very interesting:- seems that both u and Gigi are dedicated to run the operation for the happiness of visitor. I do not sense any"profit oriented" attitude. Really unique! ...in the past almost 2 decades whenever i travel on my own i did not take photo. All sights are in minds"